Yellow Mellow! : New Trailer: The Last Airbender! 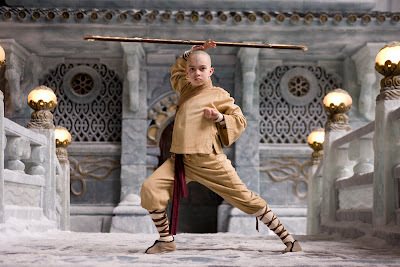 The Last Airbender which hits theaters on July 2nd, 2010!